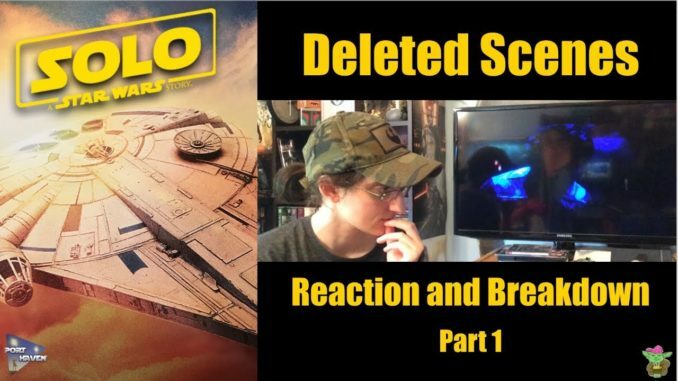 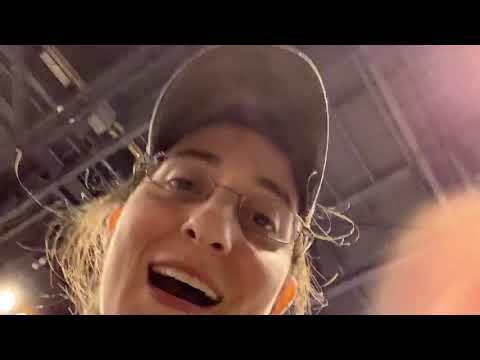 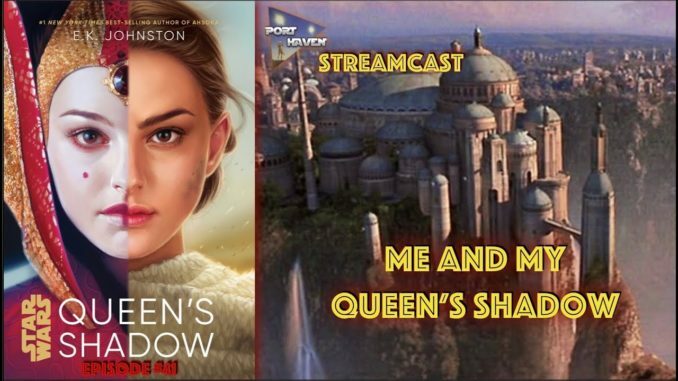 YodaBauer watches the Solo: A Star Wars Story deleted scenes for the first time and records her reaction. 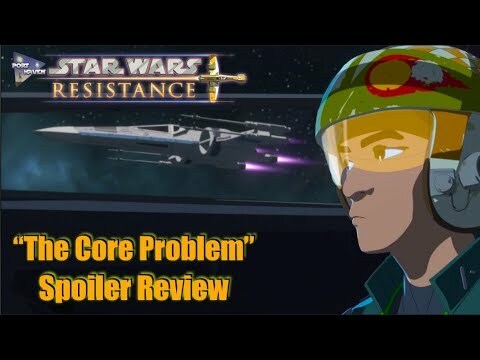 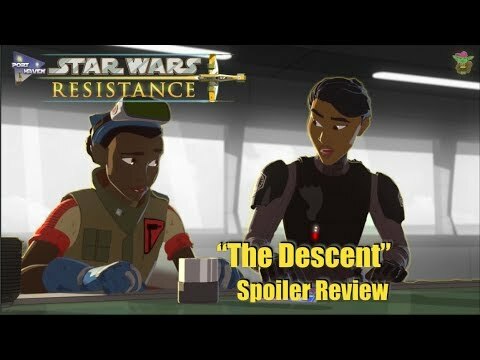 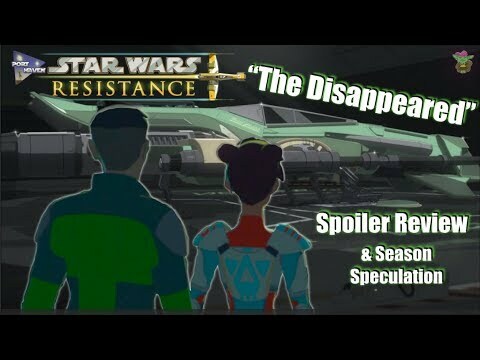 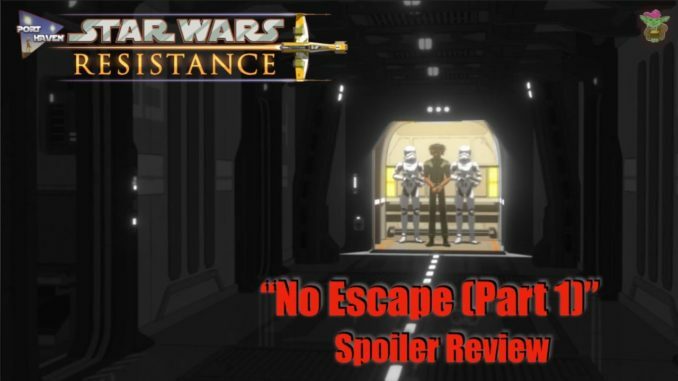 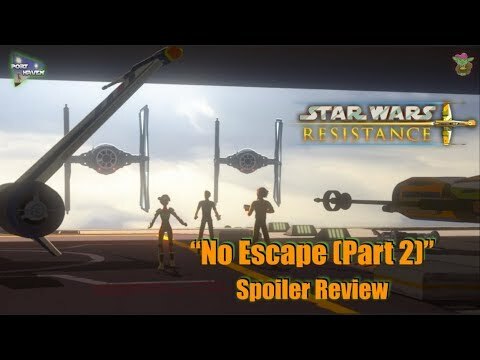 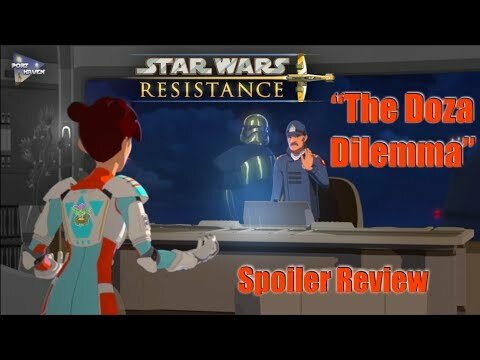 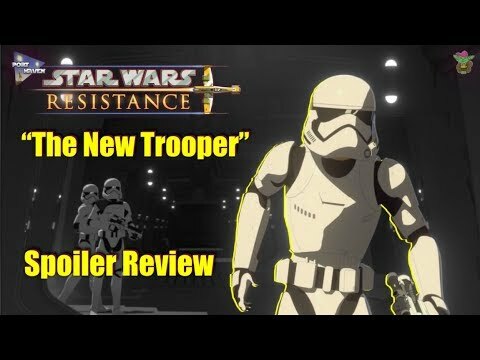 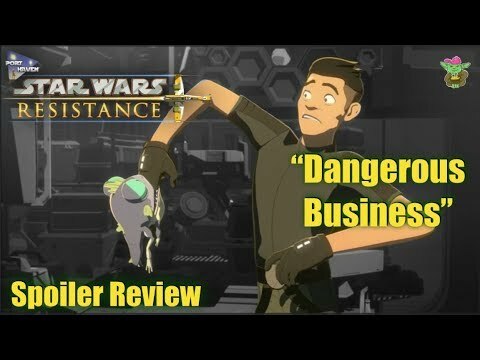 There’s also analysis of the scenes afterward! 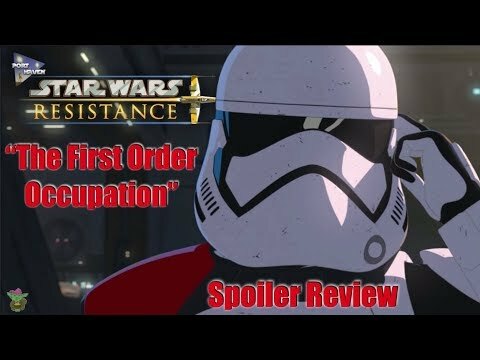 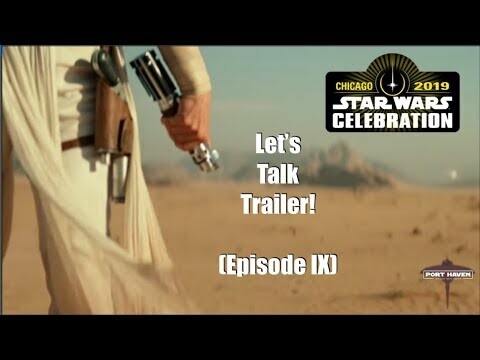 This video covers the first half of the scenes, with the rest to follow in the next video. 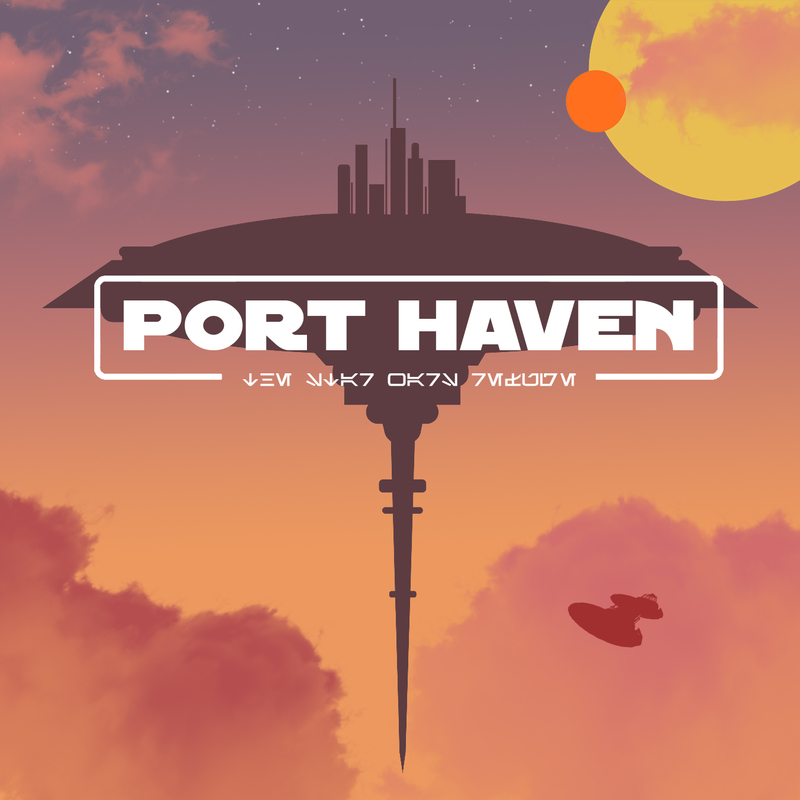 Make sure you follow us on Twitter @PortHavenForums and visit Port-Haven.Com for more!